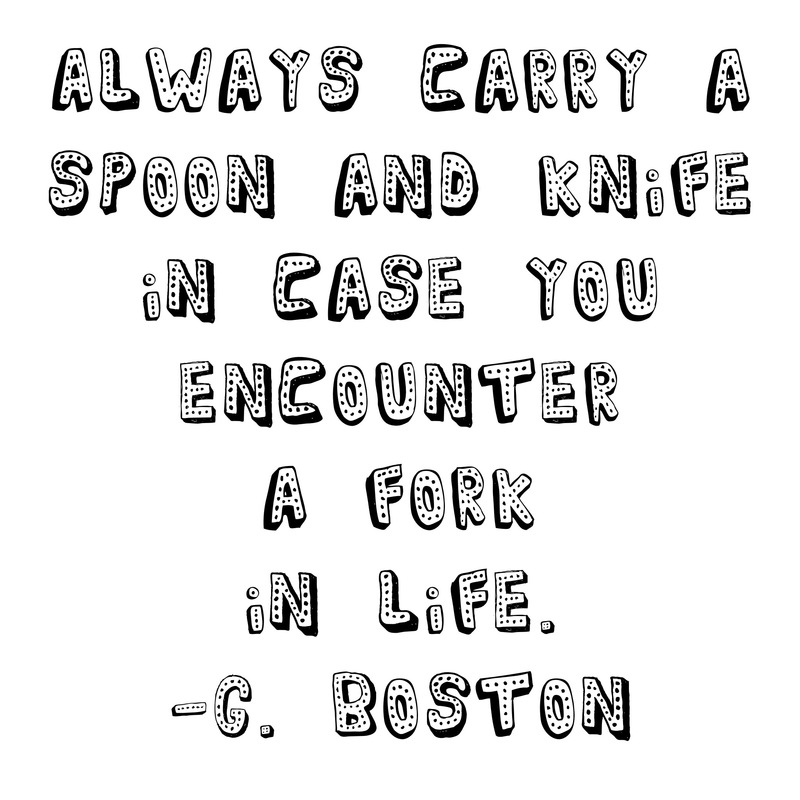 Quotes – Forks. | musings at random. It’s inevitable; life will most certainly dish out a few plates of the unexpected. All we can do is be ready…to accept, to make adjustments, and to keep blazing a trail forward. Stay creative…thanks for reading. Thanks, and thank you for reading and for your support!